Super Bowl Sunday. The day we switch from being annoyed by commercials to being annoyed by all the stuff between the commercials. Football? Bah! We’re here for talking babies and beer frogs. Looking to tap into this, TiVo is flipping its tagging system upside down for a feature they’re calling “GameSkip” — behind the scenes, they’ll be marking the football stuff as commercials, and marking the commercials (plus the half-time show) as the show. As a result, that “skip” button on your remote generally reserved for skipping past commercials will instead skip to the commercials. TiVo’s Ted Malone outlined how it works here, noting that it won’t start working until the game is over. Meanwhile, the company is also rolling out support for the automation service IFTTT, allowing you to do things like automatically send a skip command whenever a commercial is detected, or to use your voice and Google Home/Amazon Alexa to make a lost remote start beeping. 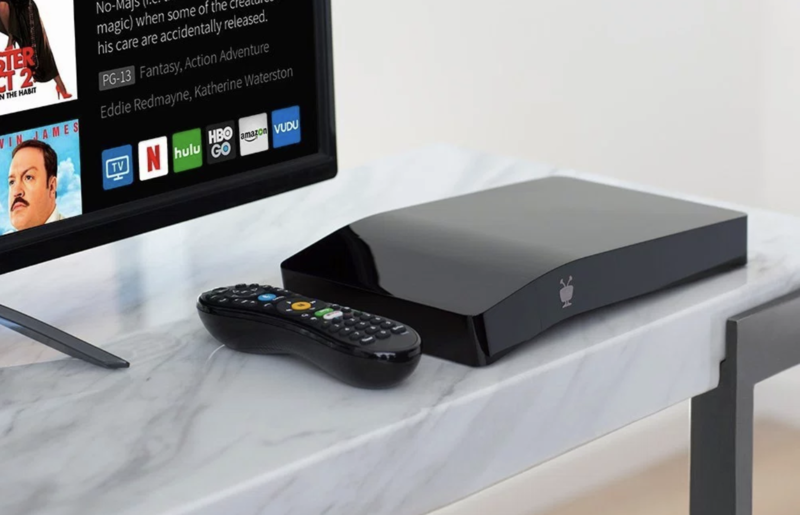 You’ll need a specific TiVo box (Roamio or BOLT running the latest software) in order to use the IFTTT stuff — if that sounds like you, you can find more details here.